These days, anyone and everyone can order a good Martini to exacting specifications; but do you know how to order a Fleming 89? 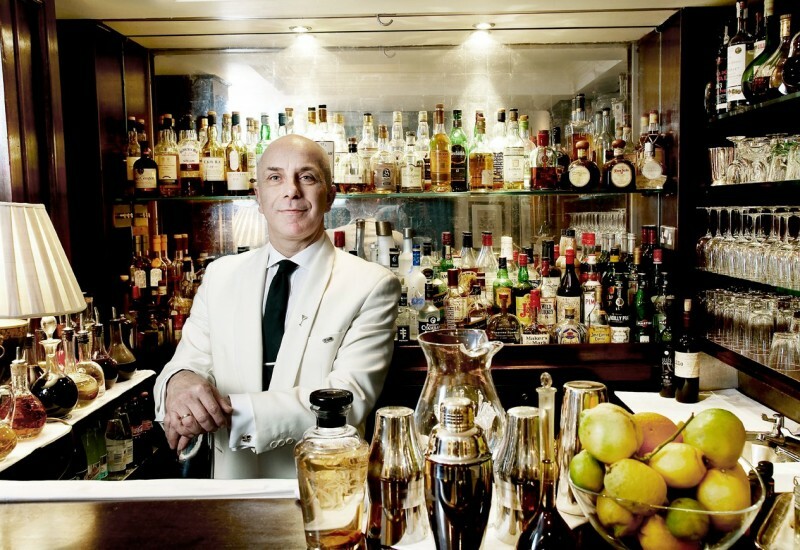 The drink was specially created at Ian Fleming’s favorite Cocktail Bar – Duke’s Hotel on St. James Place in London to commemorate the 50th anniversary of the first Bond film to hit the silver screen. A famously frequent patron, Fleming wrote chunks of his first novel, Casino Royale at Dukes, and is said to have dreamed up the famous “shaken not stirred” line — as well as Bond’s classic Vesper Martini — in the saloon. 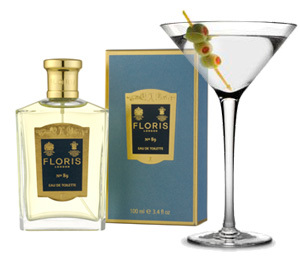 The cocktail gets its name partly from Ian Fleming and Bond’s fragrance of choice, Floris No.89, which in turn was named after the number of the shop in Jermyn Street. Using various ingredients written in the original 1951 formula book for the No.89 fragrance at Floris, legendary Duke’s Barman Alessandro Palazzi, carefully picked out essences and oils that inspired him and which he knew he could experiment with in the creation of a martini. After several attempts and much tasting Alessandro arrived at the final creation that he knew was a fine representation of the fragrance and the perfect tribute to Fleming himself. He uses Polish vodka in honour of Polish-born Christine Granville, a wartime spy on whom Fleming is said to have based the character of double-agent femme fatale Vesper Lynd. If you visit Duke’s be prepared to spend around £18.95 for it. Gives it a spritz of rose liqueur. February 20, 2014 in Incidental Intelligence.